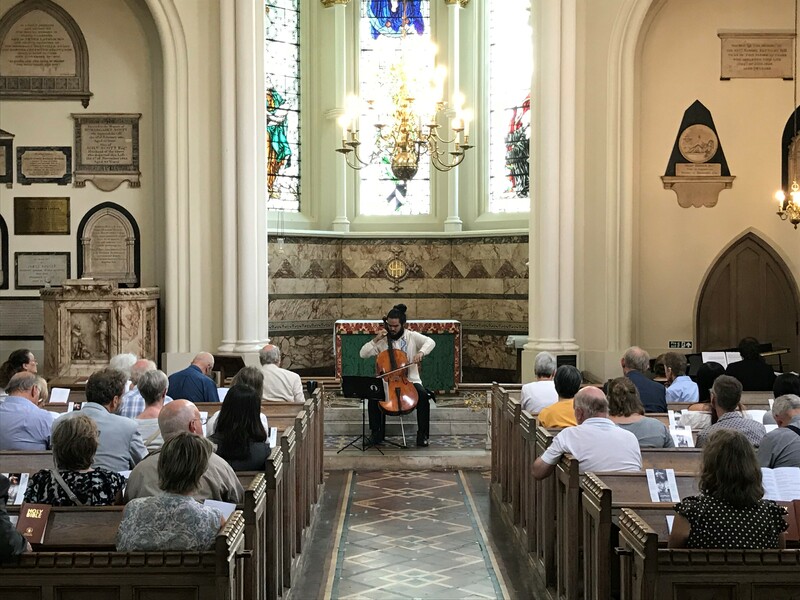 Three weeks ago, cellist Abner Jairo Ortiz García, our second CMF Mexican International Scholar (sponsored by Anglo Arts), arrived in London for his six-week CMF experience. Now halfway through his time with us, Jairo has (so far! 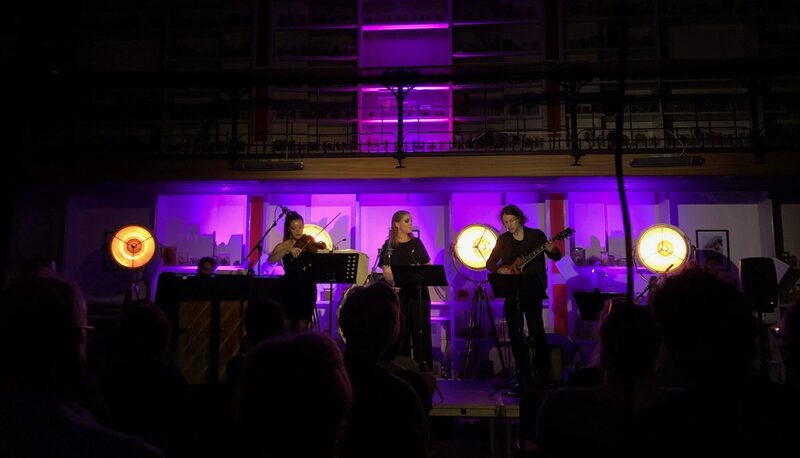 ): made his London recital debut as part of our Day of Music at St Bart’s Hospital (pictured below), attended a workshop on networking, met with a number of inspirational mentors, received lessons from leading cellist and teacher Mats Lidström, had a photo and video shoot with Ian Dingle (pictured above), and he’s been to Paris and back! On Friday 13th Jairo returned (safely!) from Paris where he was taking part in a four-day workshop with leading French period-instrument ensemble, Les Siècles (conducted by François-Xavier Roth). Jairo gives a lunchtime concert as part of our Summer Residency at The Wallace Collection. His programme includes works by Schubert, Britten, and Arturo Márquez.